Eddie has over a decade of experience enabling agile, CI/CD and DevOps culture in the enterprise. Previously the Director of Enterprise Software Delivery Platforms at a Fortune 100 company, Eddie now leverages his experience influencing culture and technology to help CircleCI customers of all sizes adopt the best technologies and practices along their journey. This site was generated using HUGO from an open source theme via a CircleCI. Enables deployment environments to behave as stages within the pipeline, triggering additional build stages. Also adds sweet visualization. 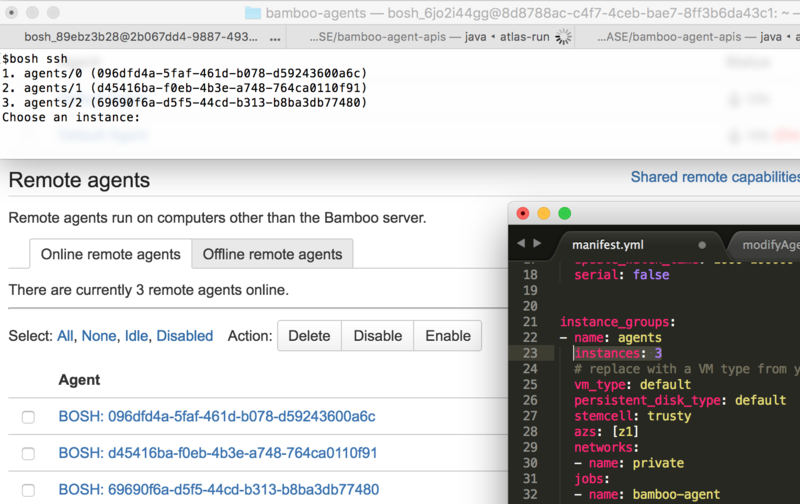 Adds Enterprise Key rotation/enforcement policies to Atlassian Bitbucket. 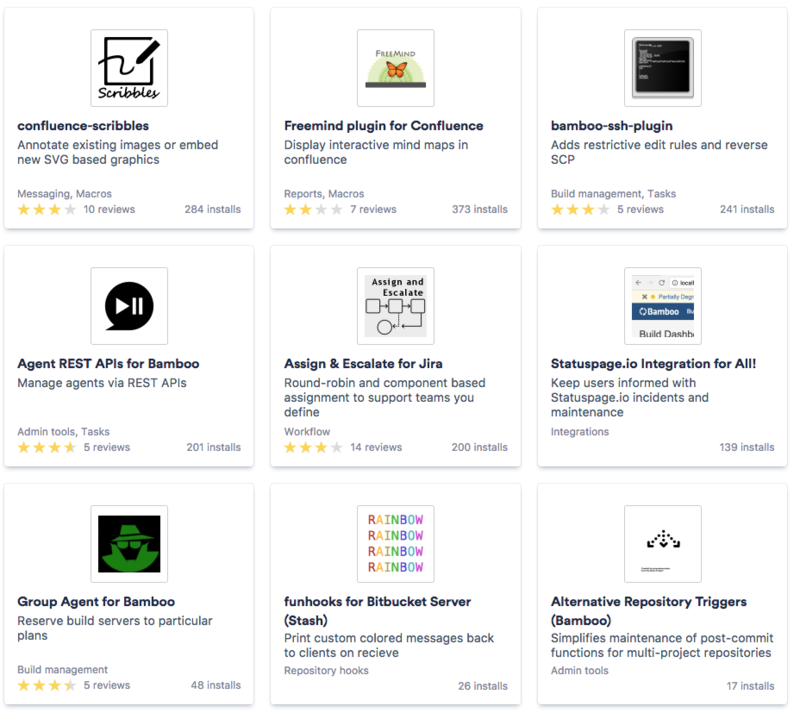 Multiple plugins used by thousands of teams that provide enhanced functionality of Atlassian’s core products (primarily JIRA and Bamboo) to enrich CI/CD capabilities, DevOps automation, or productivity. 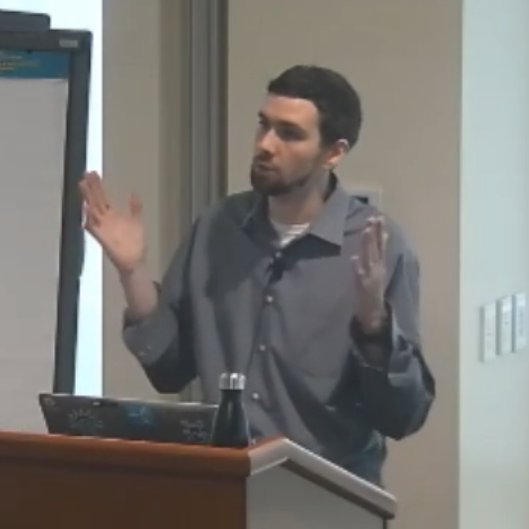 Making DevOps Mo' Betta for teams across the globe! Supporting sales with technical expertise in Enterprise DevOps and CI/CD consulting for companies large and small. Exceeded quotas for ~8 months before promotion to Director. Led in development and software delivery and enterprise cloud adoption strategy. Collaborating across IT functions (security, compliance, networking, etc) to expand automation and self-service to reduce time for new applications from weeks to days. Led team delivering Liberty Mutual's first PaaS, modernizing software delivery. Elimination of legacy hardware and introduction of full configuration-as-code deployments accelerated the adoption of cloud delivery and deployment platforms by 800%. Led strategy for Continuous Integration strategy and testing automation across the company. Worked closely with market representatives, providing education and assisting planning and migrations into the environment. Market decision makers relied significantly on Eddie's recommendations for how they adopt and apply software delivery concepts to their application areas. As team Tech Lead expanded platform offerings and ability to scale while providind Continuous Integration and Continuous Delivery coaching to teams that have a wide range of CI and CD experience. Implmented Liberty's first shared software delivery platform exposing Continuous Integration and automated testing across the company. Particpated in cross-market working groups to create the future vision of Application Lifecycle Management. Developed various web services across several technical rotations, automating testing and deployment practices to save hundreds of hours of manual effort. The “featured” articles are those with highest comment count from WP. Tools like PuTTY and Cygwin allows users trapped in a window’s world to retain some of the power and functionality of ‘nix platforms. Together or independently they allow users on windows machines to SSH, SCP and interface with Linux, Unix, Solaris, or even AIX nodes. The absolute best part? You can generate a pair of keys to make remembering passwords a thing of a the past. This is especially important to one’s sanity if you work in an environment with 10s or 100s of different nodes that all have rotating IDs on different schedules. Wow, that title is a mouthful. Basically i figured out how to use SYSDATE and some other temporal methods to automatically determine the first and last day of the previous month, or previous year. I needed this to hand off a canned query that can be used by many users without the need to constantly update the date parameters of the query. For instance “Show me sales totals for the previous month! The ACL component of CakePHP can be a daunting undertaking for those new to CakePHP or ACLs. Once you take the plunge though you’ll never look back. The flexibility and power of the ACL component are worthy of your site, I promise. In order to help some fellow bakers into the water I wanted to offer some advice. What is ACL? ACL, or Access Control List is a common means to control access to applications or sites at a granular level. See all Blogs for more examples!